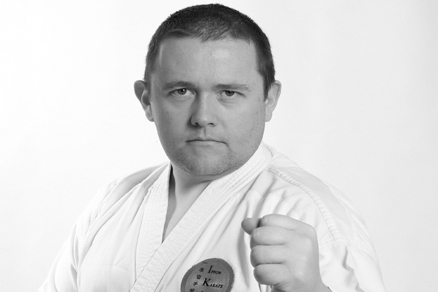 Jason and his instructors all have full-time professional careers and so do not rely on karate for an income. 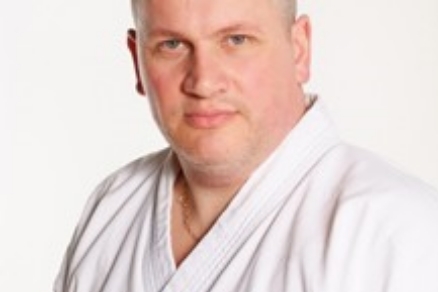 They all teach solely for the benefit of their students whilst maintaining true credibility as karate should be. 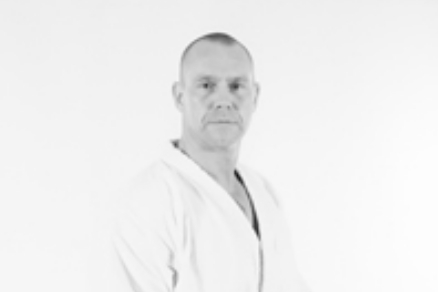 All our instructors are qualified, insured and DBS checked. 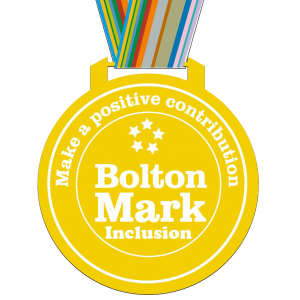 They are also trained to administer first aid and regularly attend safeguarding for children training and courses for additional needs students. 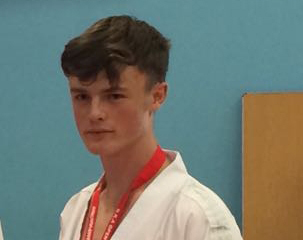 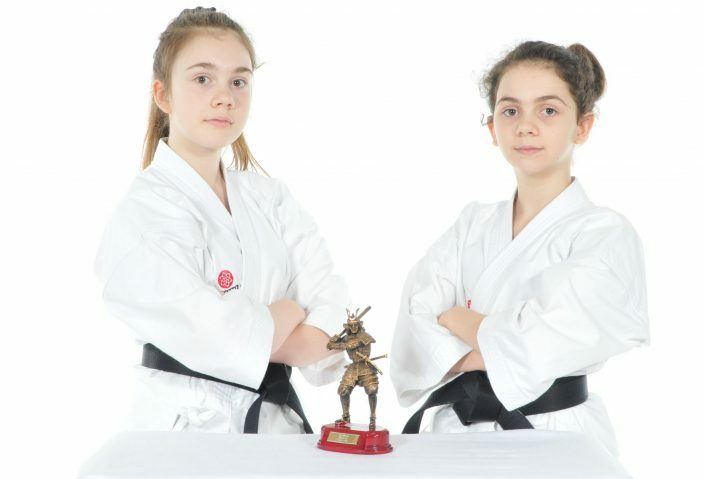 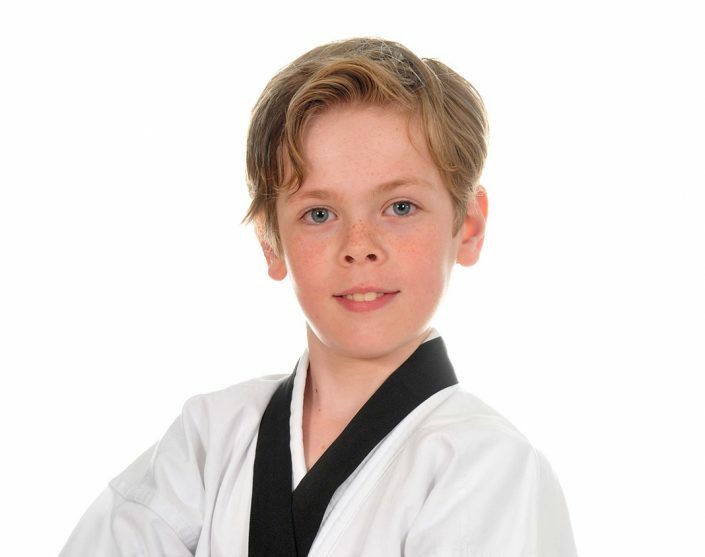 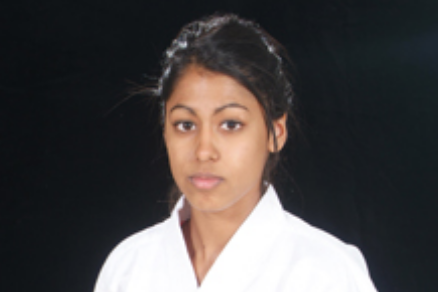 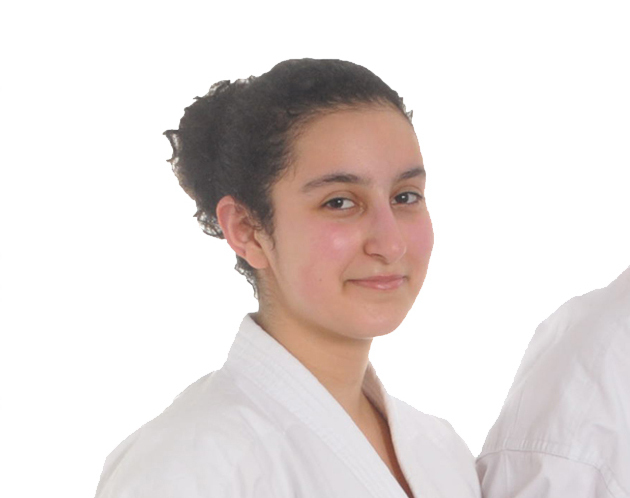 At Ippon, we run a Junior Instructor program which allows teenagers who have Dan Grade and over to progress and achieve world recognised teaching qualifications. 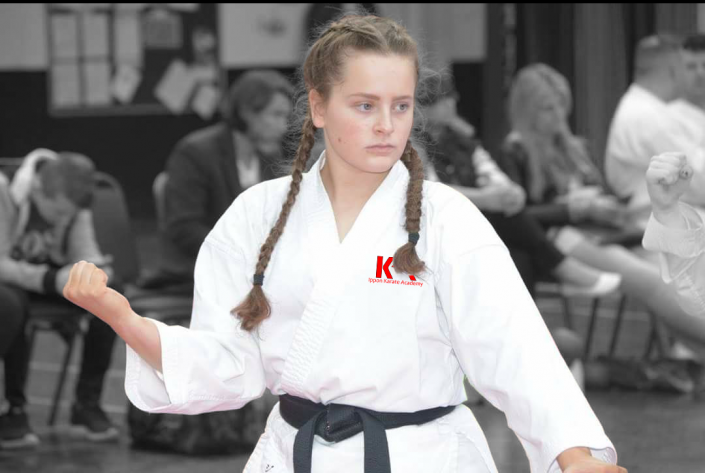 This also allows our teenage Senior Grades who are seeking employment a great opportunity to earn as all Junior Instructors are compensated for their time. 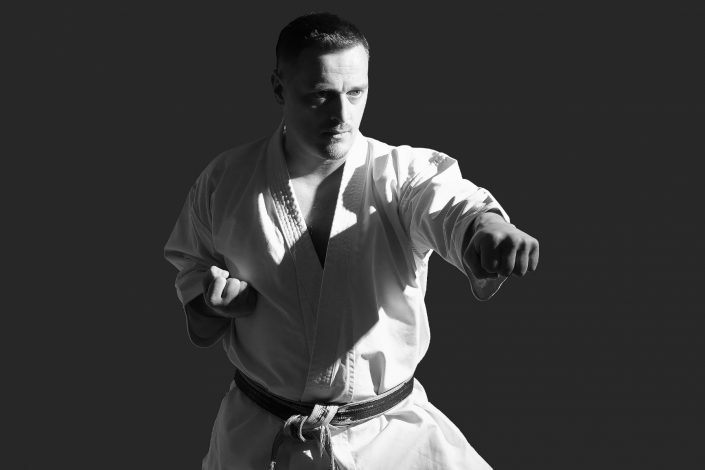 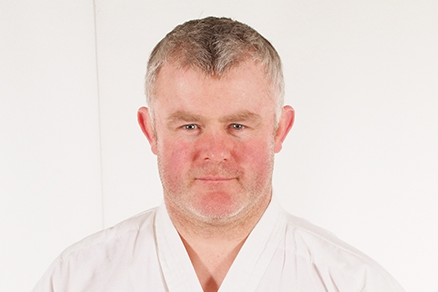 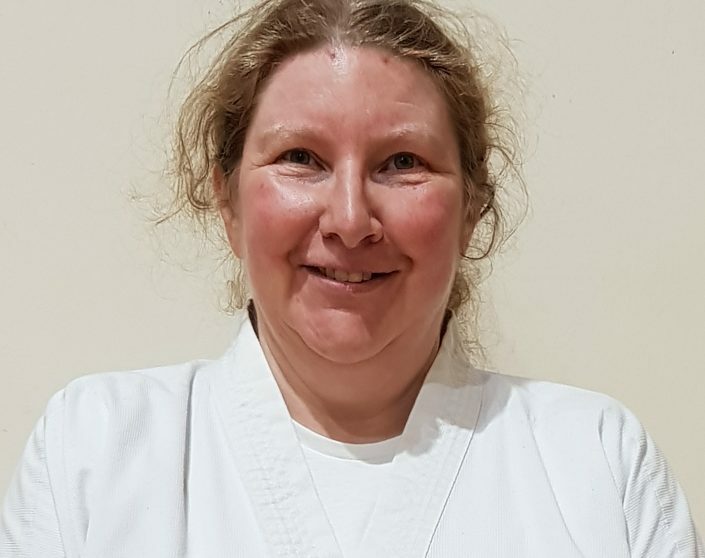 Junior Instructors can use this in support for their applications for employment or education, with a personal reference from Sensei Jason Netherton.